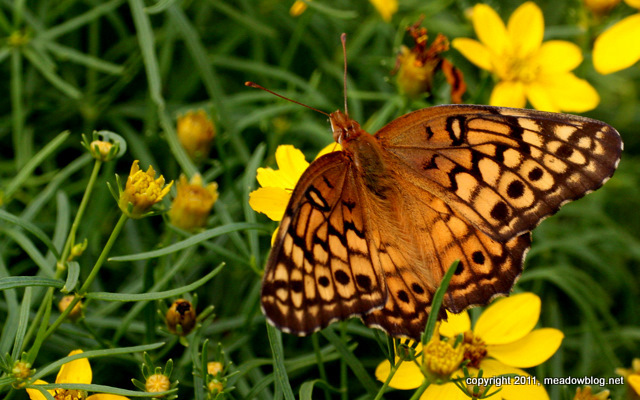 We had a Variegated Fritillary at DeKorte today — in the yellow flowers in the far parking lot. This is a new record for us as well. 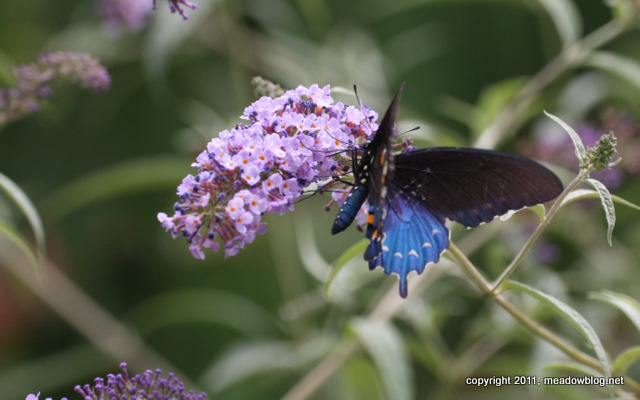 Just photographed this Pipevine Swallowtail by the Butterfly Bushes on the side of the MEC at DeKorte. It is a new species for us. 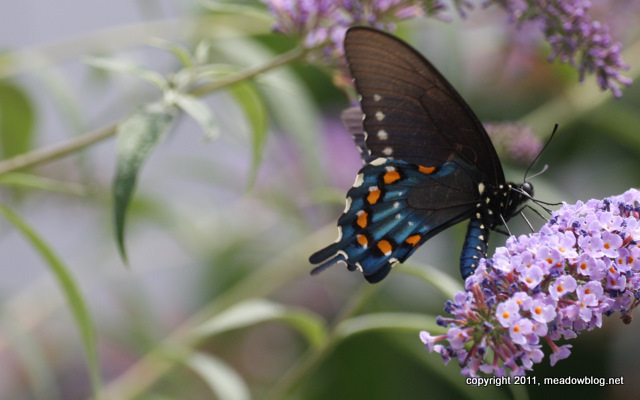 For the North American Butterfly Association checklist for DeKorte Park, click here. 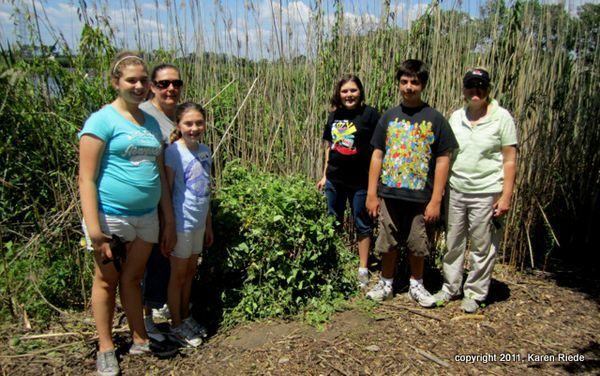 Just a quick tip of the hat to all the volunteers in Ridgefield who have been tackling the Mile-a-Minute Weed at Skeetkill Creek Marsh. "We had a session with 6 volunteers and the pile is pictured between us. The mile-a-minute is so abundant. The berries are starting to show." Mile-a-Minute is a nasty invasive. Thanks, all! 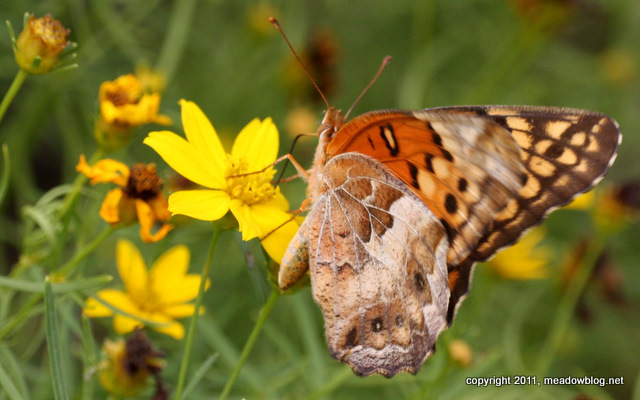 DeKorte Park from Mallav Naik on Vimeo.